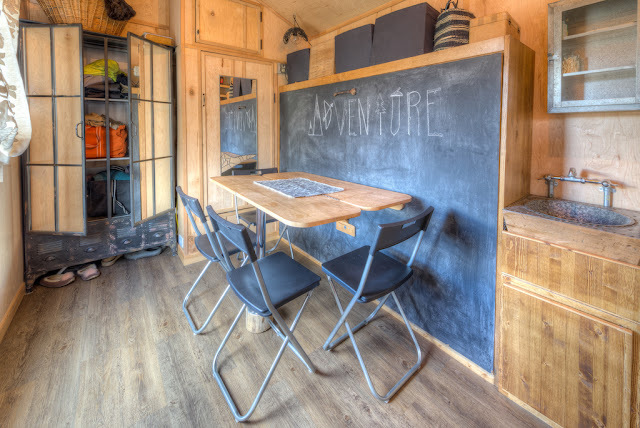 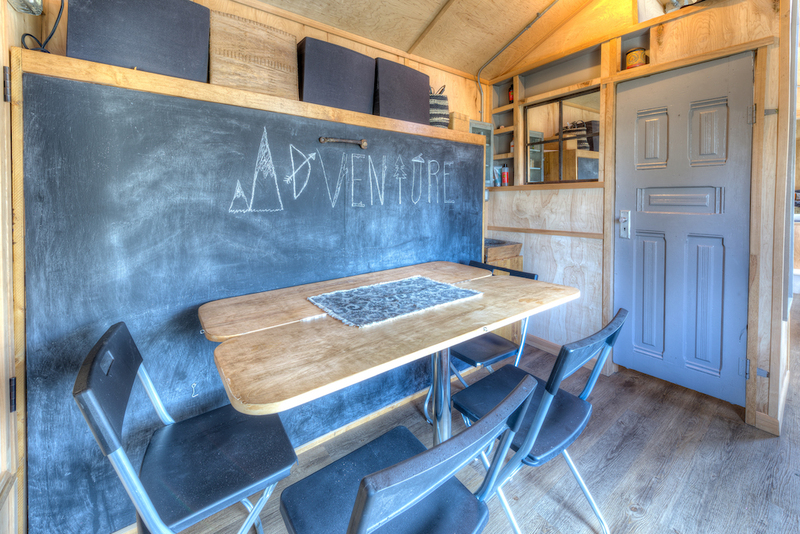 If you enjoy adventure as much as this tiny house’s namesakes, consider staying here for a few days! 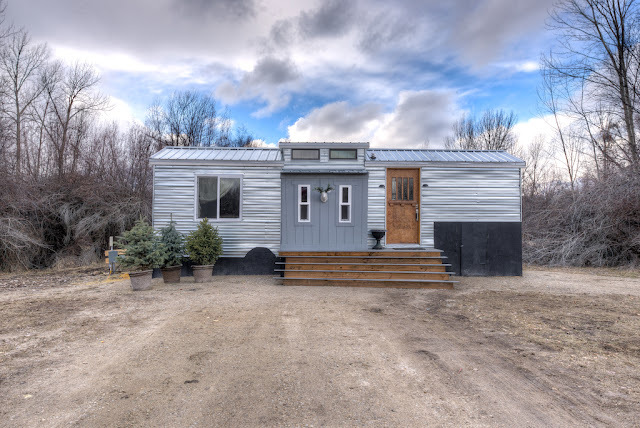 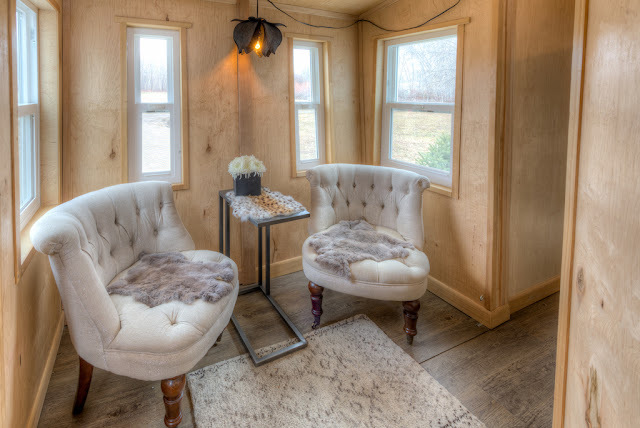 Named the “Lewis and Clark” this tiny house is located in the small, mountain town of Hamilton, Montana. 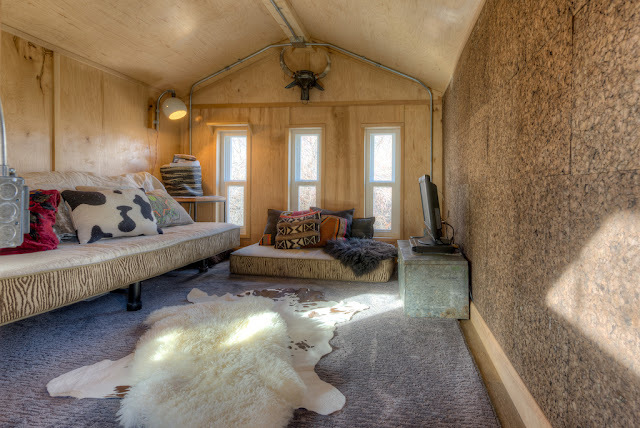 The home measures 245 sq ft and is well-insulated enough to withstand a cold Montana winter. 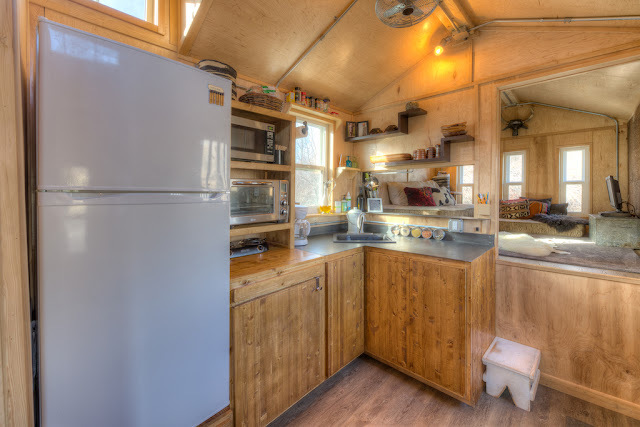 Inside the home is a kitchen, dining room, sitting room, a television/living room, and a full bathroom. 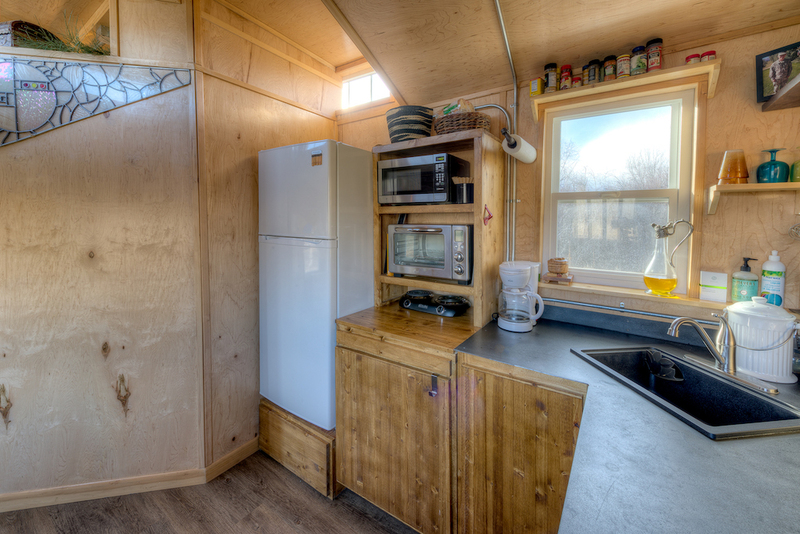 The home’s dining area also doubles as the bedroom with a Murphy bed for sleeping. 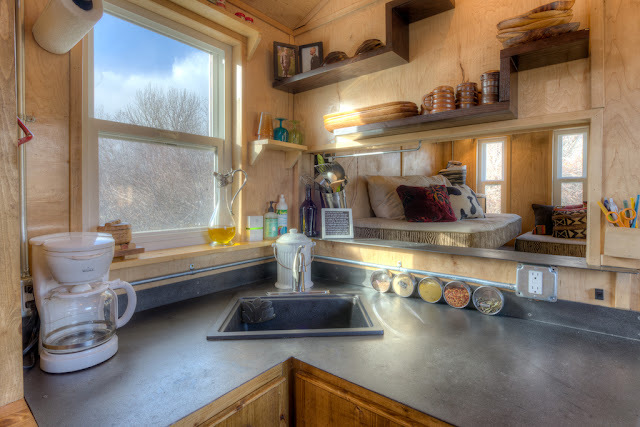 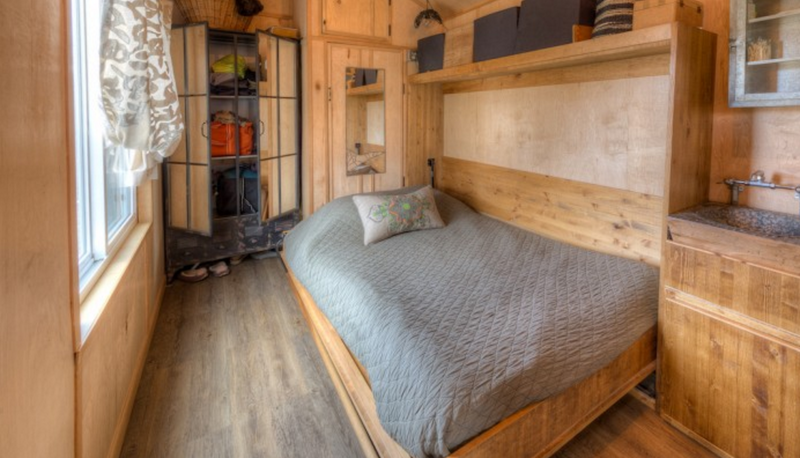 The home is available for rent on Tiny House Vacations for $104 a night. 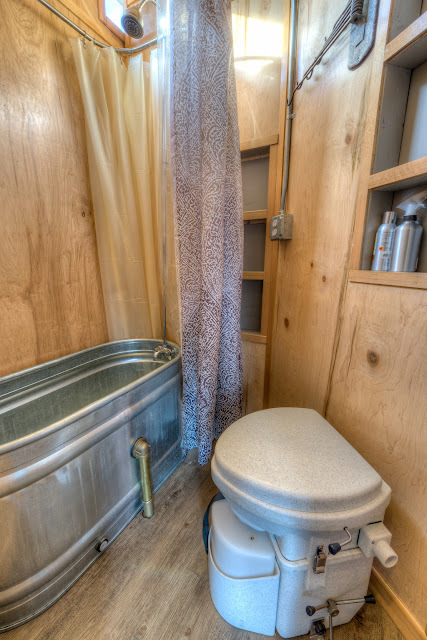 The home comes equipped with wi-fi, and there’s also a fire pit to roast marshmallows at before bedtime!